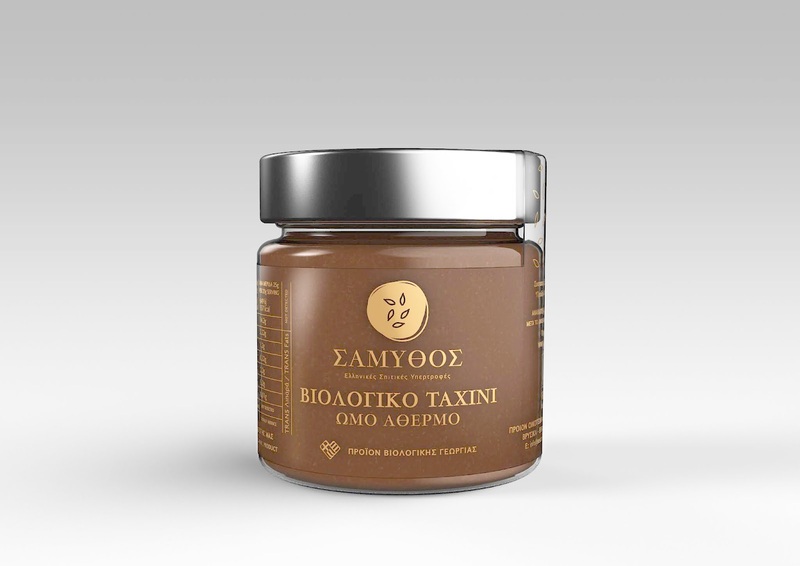 Three premium Bio "Tahini" products from a specific kind of Sesame Plant from North Greece. 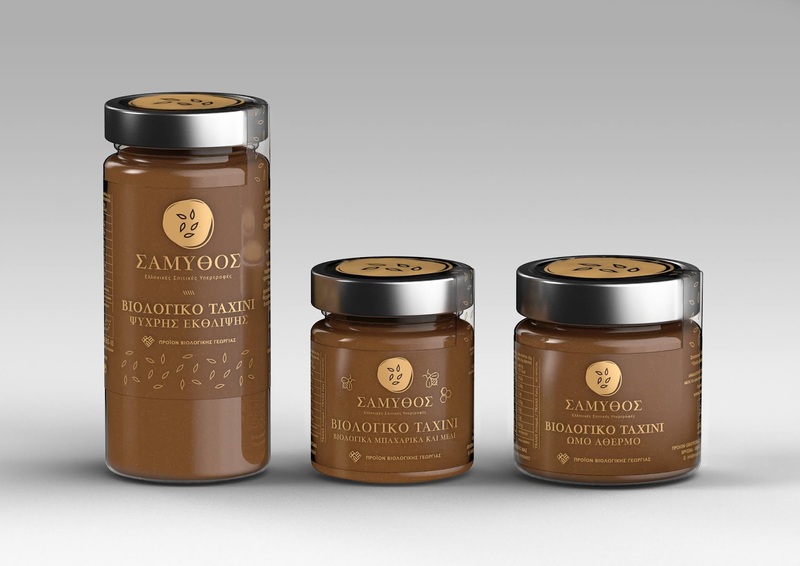 "Sesamyth" is a family business, running with love and care from Alexandroupoli, Greece. The "Polizoidis" family has their own farms which growing this special kind of "Sesame" and they are using handcrafted technics to produce this "Gold" product. Some of their products are Vegan friendly. 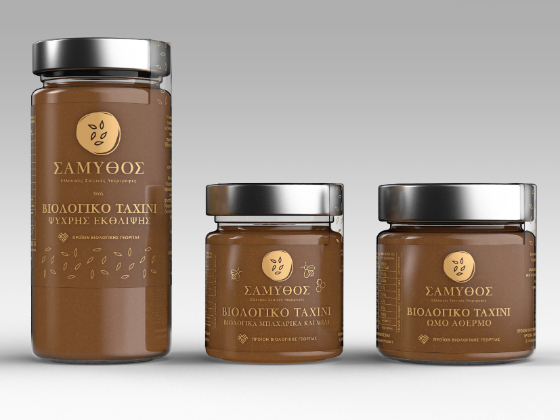 We have designed their brand identity and packaging having in mind all the above. 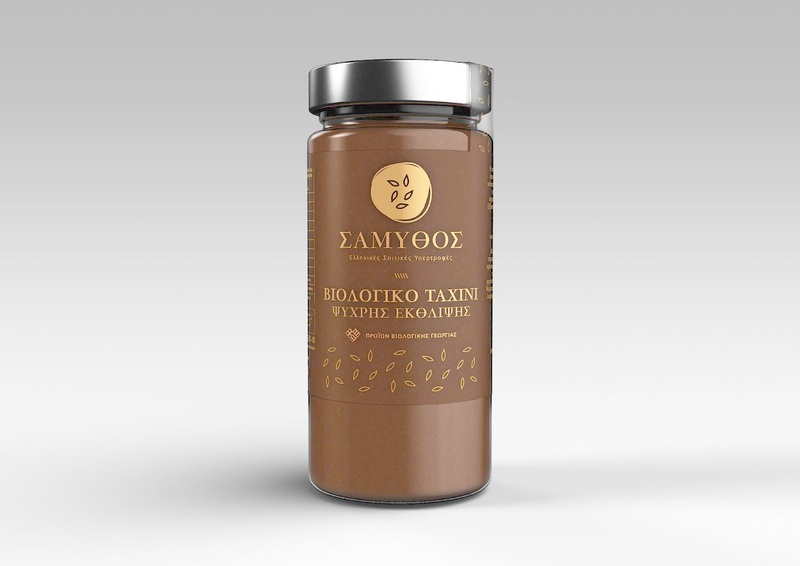 We have decided to use a "transparent design direction" as the product process itself.